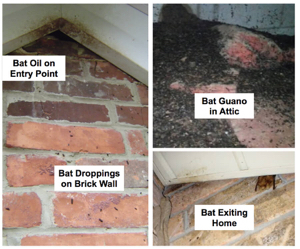 Has the wildlife invaded your home? Don’t panic! 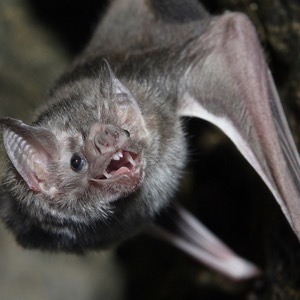 Whether bats are flying around in your attic, or a family of squirrels have decided to make themselves at home, Precision Wildlife Removal can help. 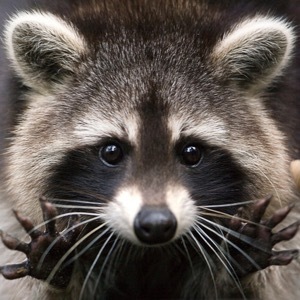 Our experts can remove any type of critter that is unwanted on your property – raccoons, squirrels, opossums, skunks, bats, birds and more. 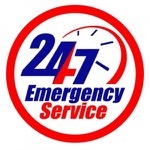 If your issue is urgent and can’t wait, give us a call now – we offer 24/7 Emergency Services to ensure that your family is safe. 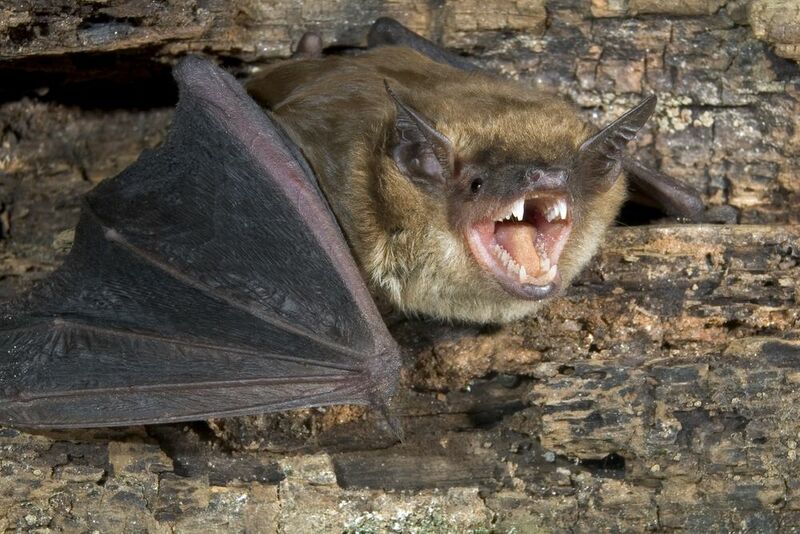 Wildlife removal must be solved expertly, humanely, and quickly. 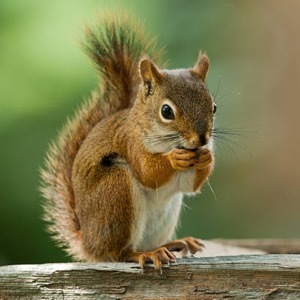 We have years of wildlife removal experience with Michigan & Toledo animals and critters of all kinds. 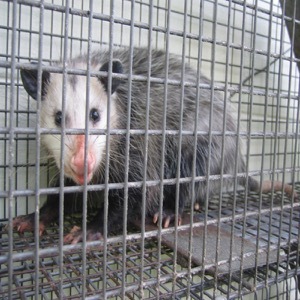 Precision Wildlife Removal is a humane animal removal & control company with an emphasis on timeliness and family safety. Our trained professionals provide service beyond your expectations ensuring complete satisfaction to homeowners throughout Michigan and Toledo, OH. 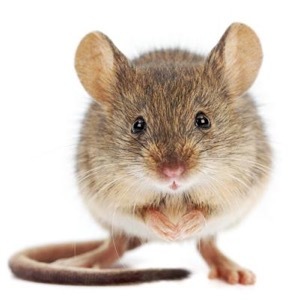 You can rely on our pest control experts to get the job done efficiently at an affordable price. 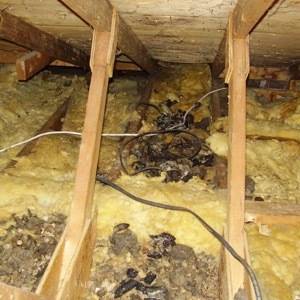 We are fully licensed & insured and handle every job in a professional manner.